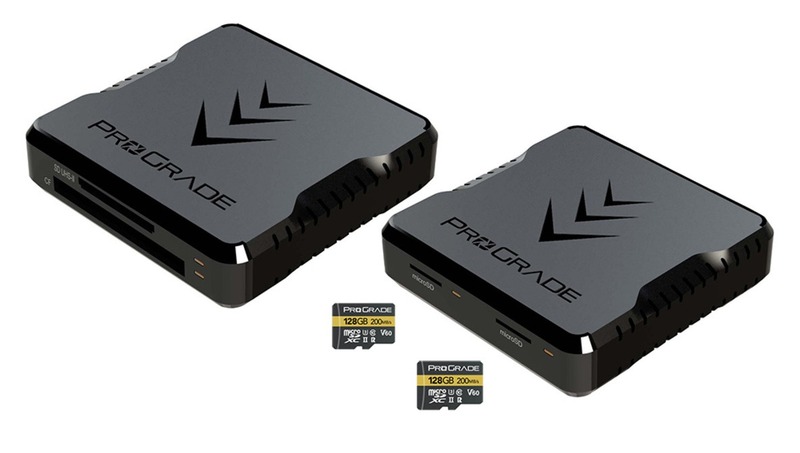 Almost in time for devices such as the new GoPro Hero7 and DJI's latest drones, ProGrade Digital announced the availability of fast, UHS-II MicroSD cards and two different dual-card readers for professional workflow environments. 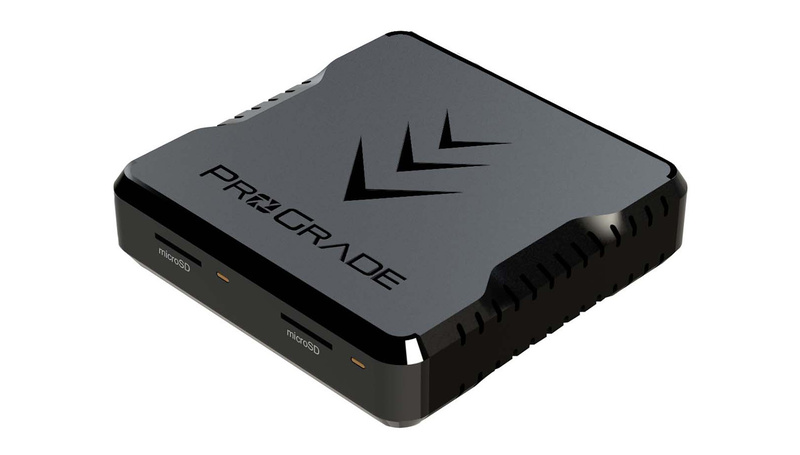 Fairly new to the scene, but with executives from both Lexar and SanDisk, ProGrade Digital has launched a flurry of cards this year. 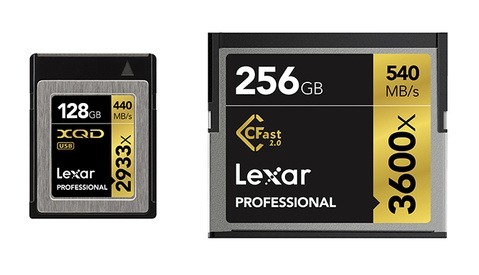 Now, they're announcing the availability of 32 GB, 64 GB, and 128 GB UHS-II microSD cards, each with a V60 rating with a guaranteed minimum write speed of 60 MB/s and peak read and write speeds of 200 MB/s and 80 MB/s, respectively, which will help you offload those cards quickly as well. 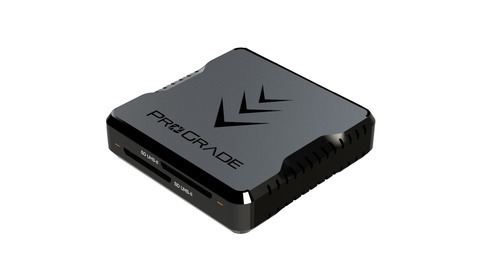 To complement these new cards is a dual card reader with two MicroSD card slots. 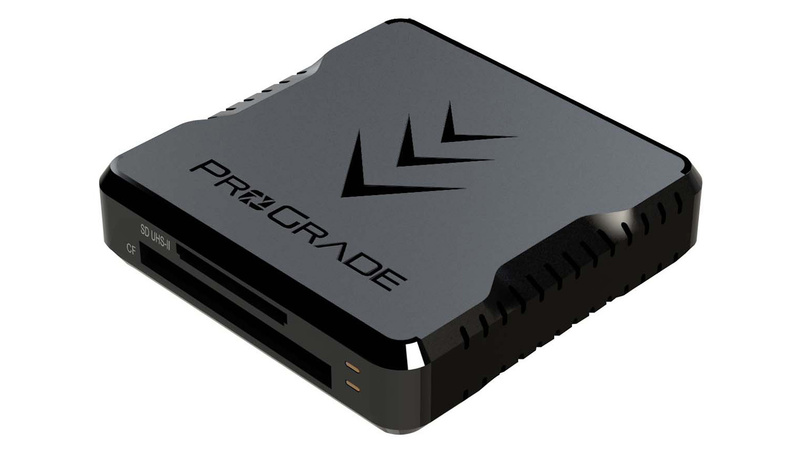 Another recently announced card reader features both an SD card slot and a CF card slot. Both of these readers use a USB 3.1 Gen 2 USB-C port, include both USB-C to USB-C and USB-A to USB-C cables, and also feature an included magnetic plate that lets you mount them seamlessly and without stickiness to your metal computer for an easier on-the-go workflow. This will surely be a nice alternative to the affordable and readily available (but certainly less streamlined) Velcro solutions many professionals use in the field. 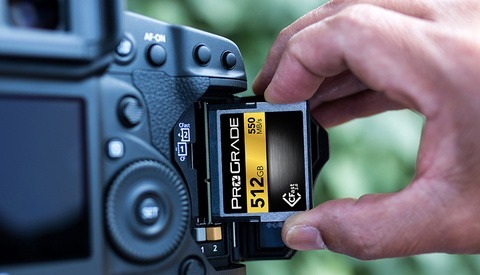 The 32 GB, 64 GB, and 128 GB microSDXC cards will ship with a three-year warranty for $49.99, $74.99, and $114.99, respectively, while both card readers will cost $79.99 each and come with two-year warranties. Exact release dates were not yet provided, but all of these should be available Q4 2018. Photokina has some major announcements and this is the first thing you guys mention? Your news coverage has become very dismal of late.